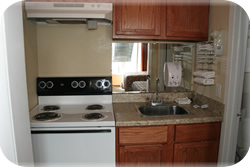 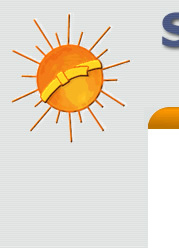 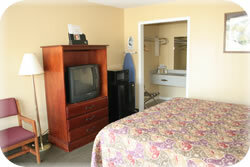 All types of accommodations are available at the Sunbelt Lodge. 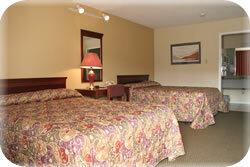 Also available are beautifully decorated King Leisure rooms or Double Bed rooms some of which have adjoining doors. 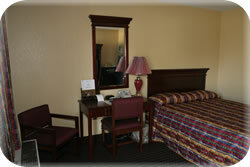 For the business worker rooms with 3 Twin beds are available. 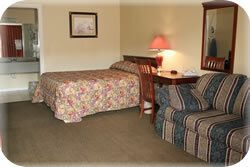 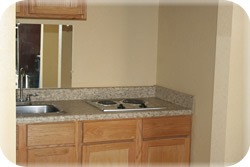 All rooms are designed for your comfort and convenience.